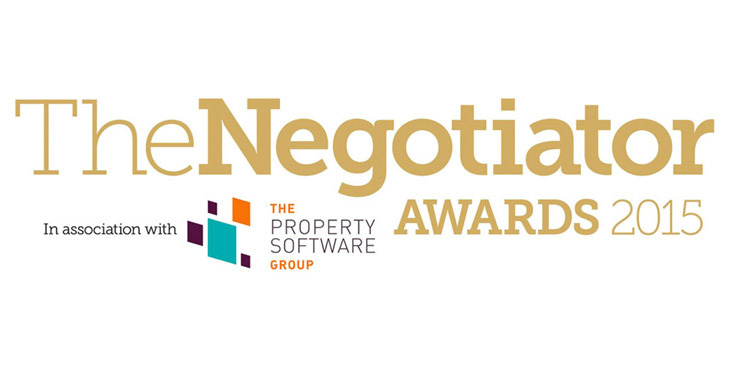 The Negotiator Conference proved to be the best so far! 17 excellent speakers presented to 350+ delegates on a broad range of topics around the theme of Regulation, Risk… and Rewards! 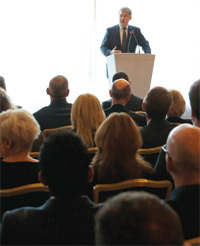 Opening the event was Brandon Lewis, Minister for Housing and Planning, who said he was delighted to return to talk to us for the second year running, having survived the General Election in between and managed to stay in post as Minister for Housing and Planning. “Housing featured more prominently in the last election campaign than in any other within living memory. We made it clear that increasing supply and home ownership would be a top priority… a fully functioning and efficient housing market is vital for meeting the aspirations of working people and raising the productivity of our country,” he said. The Minister went on to comment on the new Government schemes that have been launched since the election – the Build to Rent Fund; the £10billion Housing Guarantee Scheme; Help to Buy and the Help to Buy ISA. All popular moves with delegates. He emphasised the Government’s intention to support all tenures, saying, “So whoever you are and wherever you live, you can benefit from a home of your own, whether you buy or rent. 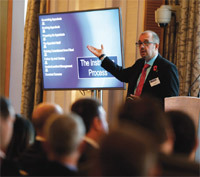 The Negotiator Conference 2016 is already in Mr Lewis’s diary and we look forward to seeing him again on 1st November 2016. 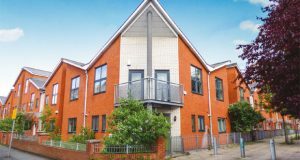 Following the Chancellor’s Spending review on 25th November, even more announcements on housing were made, see our separate report in this issue. The Great Debate on online agencies. Brandon Lewis was communicative and very interesting. 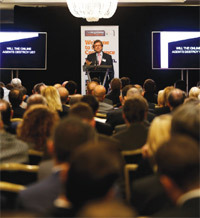 Held at The Hilton on Park Lane, delegates responded very positively to the content and management of the day, with 94 per cent stating that the overall organisation was Excellent or Good. 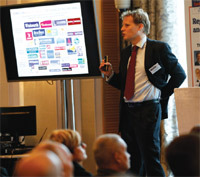 The format for the event – three seminar rooms offering a staggered programme of sessions – was popular, with over 80 per cent of delegates saying it was Excellent or Good and reporting that the format gave plenty of time to network and visit the 51 exhibition stands. Above: Adam Walker, Jeremy Tapp and Julian O’Dell were voted top speakers! 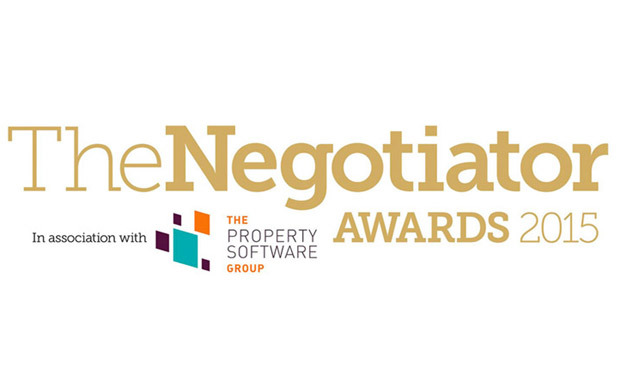 The Negotiator Awards – one week left to enter!